Get the Best in Residential Water Treatment - Available Through Your Local Authorized Contractor! Help your customers fight hard water with a residential water softener. Pargreen Water has built in high efficiency technology and unique features you wont find in other residential systems. Every household is different. We can help you match the right softener to every home. City and well water can have problems that a water softener can’t fix. Our Whole House Filters improve taste, smell, and stop nasty rust stains. Like our commercial and industrial filter systems, these systems have been engineered for years of reliable service. 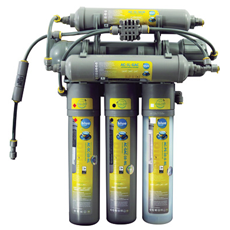 Reverse Osmosis (RO) is a technology used by many popular bottled water manufacturers. 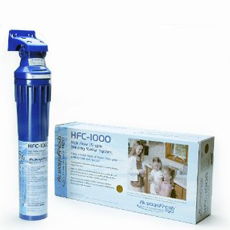 Our residential systems can remove up to 99% of water contaminants. You get the highest quality drinking water – without the bottle! Our drinking water filters are ideal for customers that want better drinking water that still has some minerals. These systems have zero waste, and combine 5 unique filter technologies. 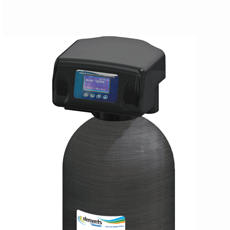 You get superior water quality compared to other filters, with less space, and less waste. We’ll match you to the closest authorized distributor!